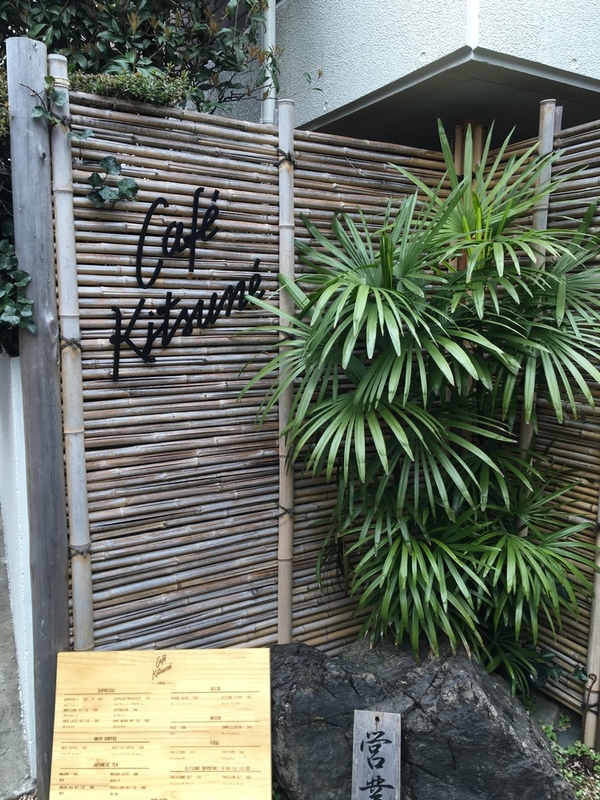 Café Kitsune: a Paris brand known for fashion, music and good coffee. The setting is a traditional Japanese house with bamboo tatami mats. Excellent coffee and Kitsune (fox) shaped cookies are on the menu as well as some less obvious drinks e.g. Matcha Affogato. NEZUCAFÉ: Only accessible with the NEZU Museum, enjoy the garden view with matcha and sweets or have lunch here. Nohara by Mizuno: see shops. 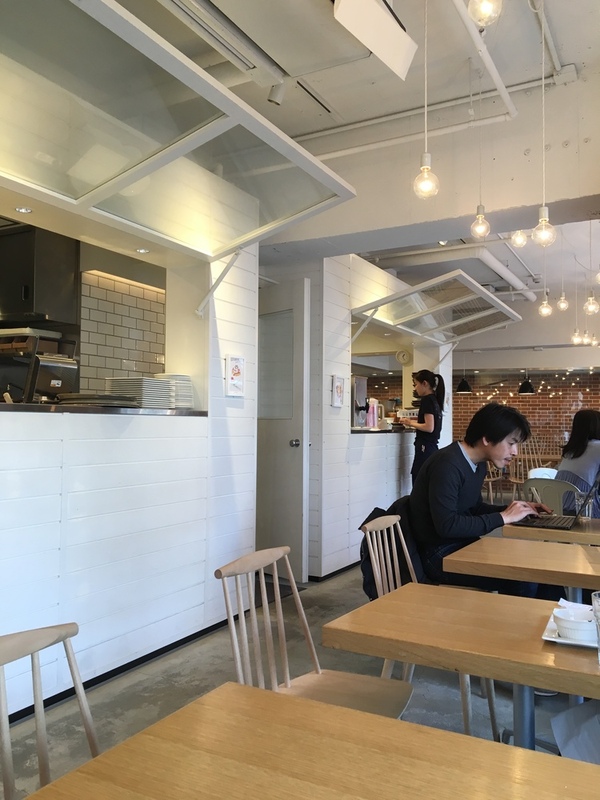 Afuri Ramen: It is actually really hard to find vegetarian or vegan food in Japan. I was surprised to find it here. Friends introduced us to this Ramen place, which I found out later is a somewhat small chain with 6 outlets in Tokyo. Their signature is yuzu shio ramen: thin and light noodles in chicken-broth with yuzu peel and charcoal grilled pork, boiled egg, sliced bamboo and a crisp seaweed slice. And they offer seasonal vegan ramen. 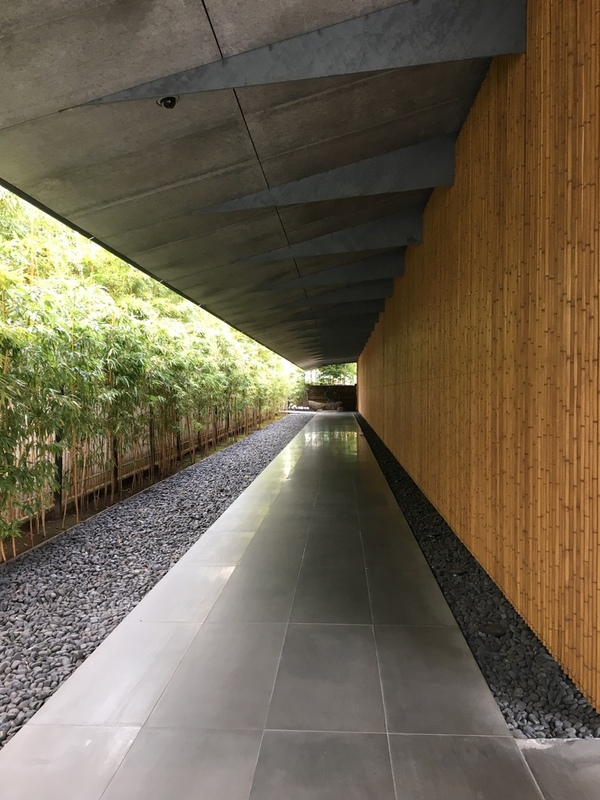 Nezu Museum: We went here on a rainy day and this place is absolutely zen! The museum is set on a massive site surrounded by a Japanese garden and tea houses, inside it is home to a massive collection of Japanese and East Asian arts ranging from paintings, to calligraphy, sculptures and ceramics. Wandering the gardens, tea at the NEZUCAFÉ, and their art collection - I would definitely come back here if I could! 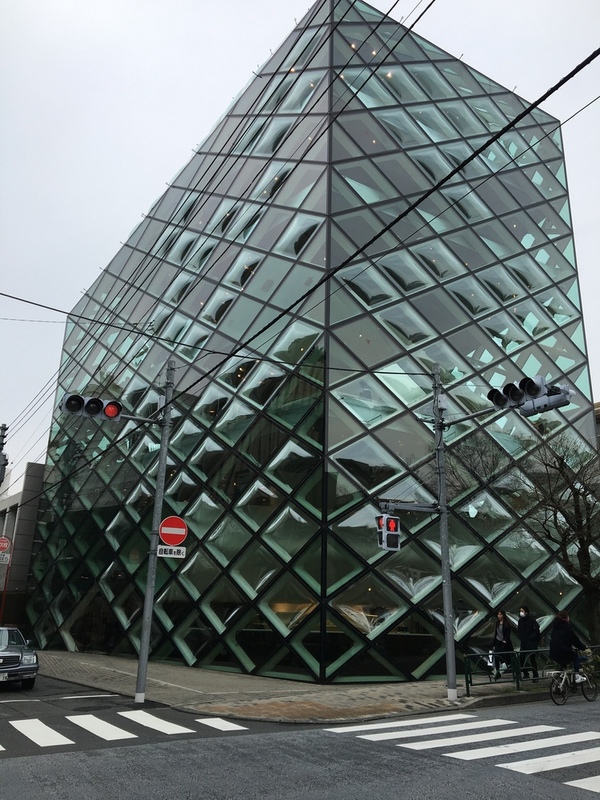 Prada Aoyama Building: You can't miss this building and the architecture around this area. Green glass façade and a diagonal grid from the Swiss architects Herzog & de Meuron this six-storey stand-alone building is one of the most distinctive works of architecture in Tokyo and the biggest flagship store of Prada in Japan. Takeshita Street: a narrow and roughly 400 meter long street lined by shops and cafés this street is extremely popular not only because of Gwen Stefani's song "Harajuku Girls". If you can't handle the crowds I would not recommend to go here, the street is packed and it is just one of the things on the "must-see" list but not a miss if you don't. Nohara by Mizuno: Japanese sportswear and fitness giant Mizuno has created a new spot in Harajuku. Nohara (MizuNO+ HARAjuku) is just a short jog from Yoyogi Park, one of the most popular running spots in the city. On offer are running shoes, clothes, showers and lockers, a café and studio offering yoga and fitness classes.